Team leader Josh Ross is an award winning real estate agent with RE/MAX and has become a clear leader in the District Of Columbia residential and development market. With over 13 years of experience serving buyers, sellers, landlords and developers, he has carved his niche and driven prices throughout NW & NE D.C., along with Bethesda, North Bethesda, and Potomac. Building his real estate career from the ground up, Josh was ranked #8 RE/MAX agent in Maryland in 2016 and #44 agent in Maryland as ranked by Real Trends Best Real Estate Agents in America. Josh is best know for his extensive knowledge on zoning and land use, along with finding off market opportunities for his clients. His combined knowledge of current and upcoming inventory and innate drive make him the "go-to" agent for not only trophy properties for buyers but also access to properties that are not available to most agents. When listing a client's home, Josh and his team design a very personalized and aggressive marketing approach, tailored to the clients needs. Josh is well respected among his peers & industry leaders. Josh has a passion for giving back to the community, he currently serves as a board member for So What Else , a local grassroots humanitarian organization & is heavily involved in other local charitable organizations. 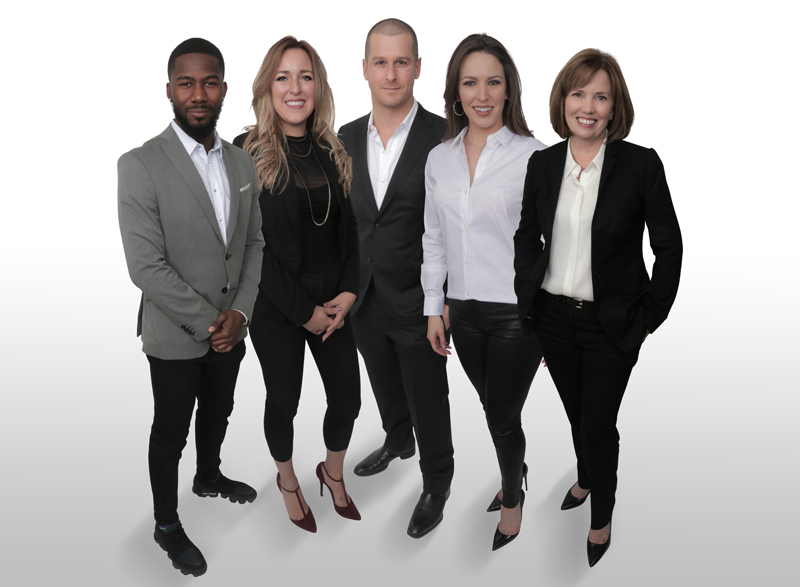 When you work with Josh Ross you are working with a team that is calculated and realistic professionals who creates bold decisions that disrupt the market and satisfy the clients goals.